15.02.2019 Networking event for Estonian companies within the furniture and interior design sector on the 5th of February. EAS together with the Estonian Embassy in Sweden are arranging a networking event in connection with Stockholm Furniture and light fair. on the internet for consular matters. 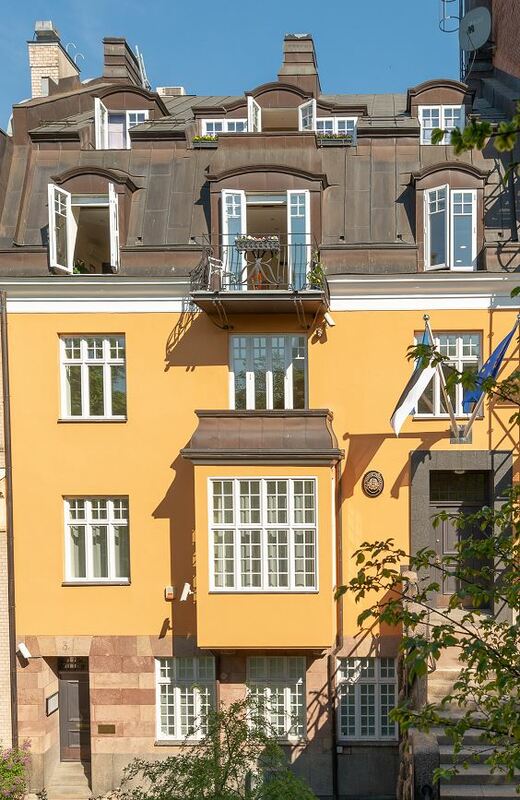 The consular section of the Embassy of the Republic of Estonia in Stockholm is closed on weekends, Swedish and Estonian public holidays. 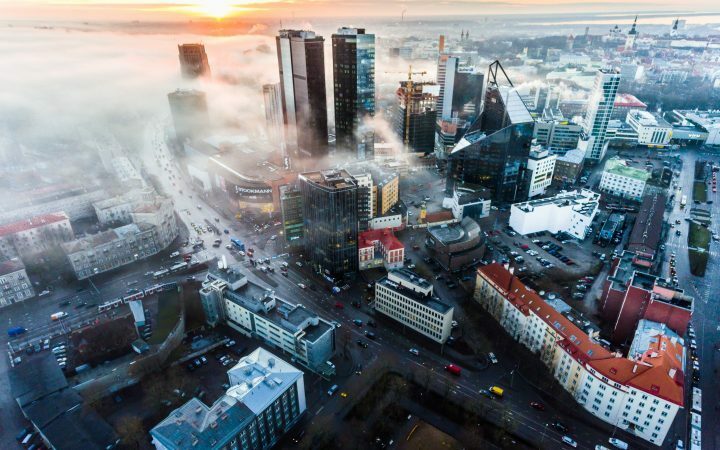 Estonian resident and citizen in emergency may contact after the working hours, on weekends and during holidays Foreign Ministry’s Officer in duty by mobile +372 53 01 9999. The Kingdom of Sweden re-recognised the Republic of Estonia on 27 August 1991 and was the first country to appoint its ambassador to Estonia. Swedish Ambassador Lars Arne Grundberg commenced his assignment in Tallinn on 29 August 1991. Sweden’s current ambassador, Mikael Eriksson, presented his credential to the President of the Republic on 4 September 2018. Since 30 January 2015 the Estonian Ambassador to Sweden is Merle Pajula. 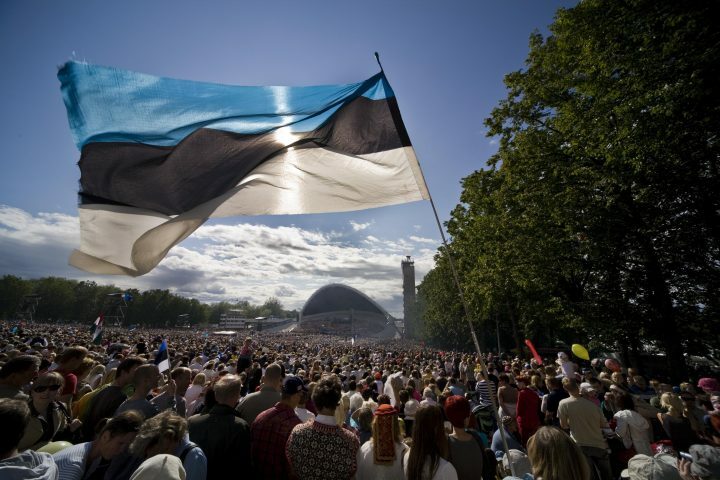 Estonia also has eight honorary consuls in Sweden: Lars Johan Söderström in Malmö, Lars Werner in Karlskrona, Harriet Lagebo Eskilstuna, Lars-Eric Boreström in Gothenburg, Riina Mai Noodapera in Gotland, Jan Erling Lennart Gunnesson in Halmstad, and Michael Albin Xaver Pääbo in Norrköping. 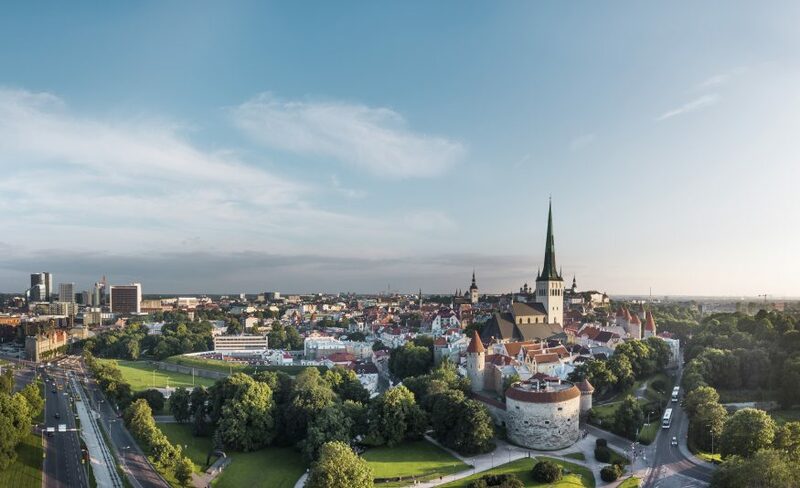 Sweden has two honorary consuls in Estonia – Ahti Puur in Narva and Madis Kanarbik in Tartu. In the Riigikogu, the Estonian-Swedish parliamentary group has 9 members, the chairman for the parliamentary group is Valdo Randpere and the deputy chairman is Yoko Alender.